Lavalier Microphone with 1.8m cable stripped end, no connector, with accessories. The Sanken COS-11D Miniature Lavalier Microphone delivers the audio performance that meets the standards of digital wireless microphone transmitters. 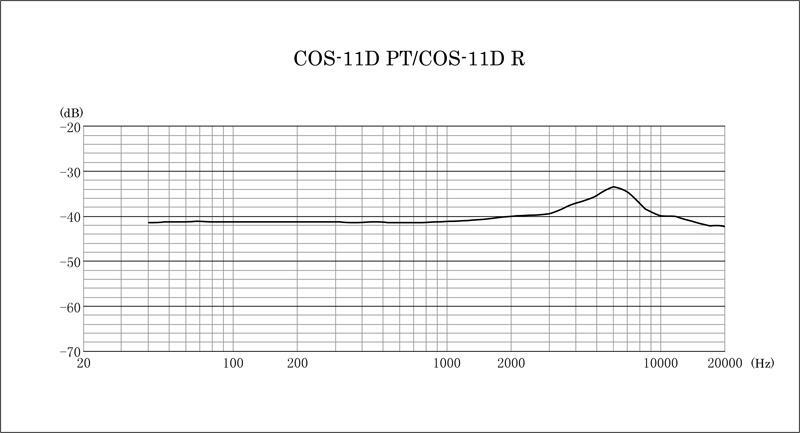 The COS-11D addresses the noise issues associated with digital in order to ensure a pristine audio signal. 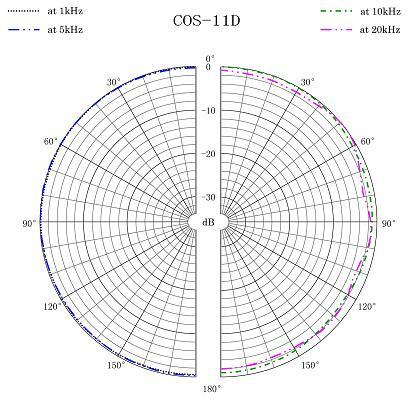 The wide frequency response ensures accurate, transparent audio reproduction and its omnidirectional polar pattern provides a generous pickup area while minimizing feedback and off-axis noise.